Winter is coming, not that you’d know it today, it’s like 65° in MA right now. Being New England though, it could snow in 48 hours. At any rate, cold weather is coming and despite being a total wimp about being cold, I really prefer observing on below-freezing nights. This guy knows what I'm talking about. Dealing with moisture and bugs is a bigger pain than cold, in my opinion. Of course, when it gets very chilly, you might wind up with frost instead of dew, but that dry winter air generally seems much friendlier to my equipment. 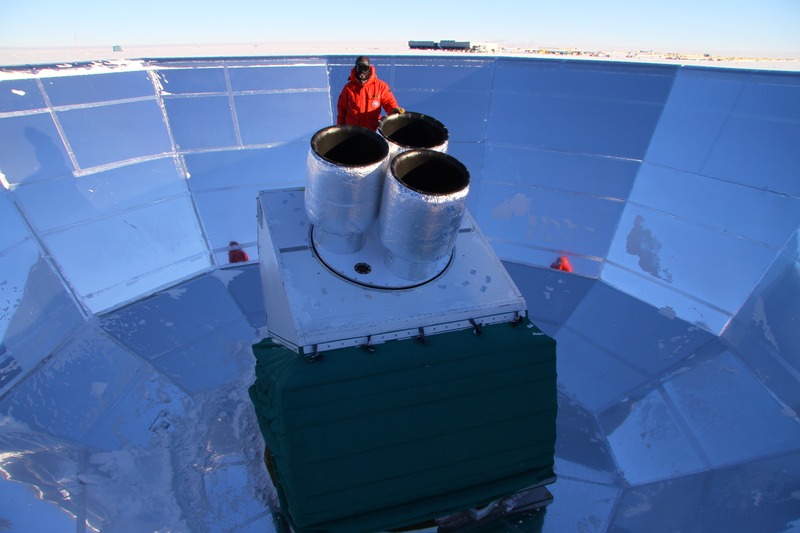 Naturally, when it’s cold, it takes longer for a telescope to cool down and it can be dangerous to let yourself cool down with it, so keeping warm is the obvious key to making this work. Any person that lives in a climate that has snow knows the value of layers. When you’re sitting pretty much still on a cold night, for a long period, there are a few other things worth keeping in mind as well though. Exposed skin is a problem in that kind of situation, especially when it comes to things like ears. I like to wear a balaclava, which might make me look kind of like a Ninja, but hey, there are definitely worse things to look like. Those also keep your eyes unobstructed. 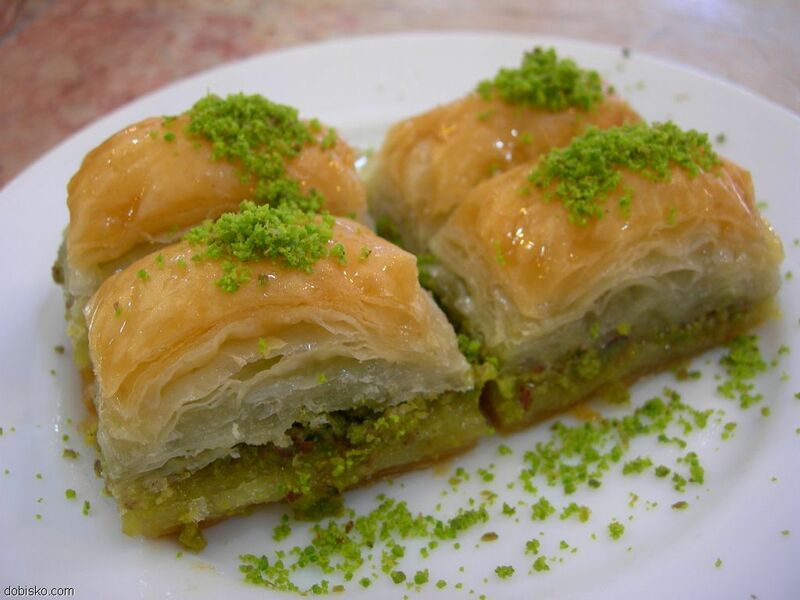 Not to be confused with Baclava, which I also enjoy very much, but will not keep your ears warm. At least not without making them inconveniently sticky. The right gloves are key too. I found a nice pair made by (or branded by, at least) Timberland that fit tight and are made of thin spandex-like stuff, like those Isotoner ones my mom used to wear. They have rubber grippy bits on the fingertips and I can perform all functions while wearing them. Granted, they’re not as warm as puffy ski gloves, but I can leave them on while I do stuff and I think that makes them more functional. I’ve been out for hours on 20° nights and my hands have been fine. The hardest thing to keep warm is my legs. From my ankle to the top of my thigh, I find it hard to layer sufficiently. I’m sure a good pair of real winter pants would do the trick, but I don’t have those yet. At any rate, when I come in from the cold, my legs are the only part of me that wind up uncomfortable. I still keep chemical warm-up packs and a thermal blanket in my bag, just in case I get in over my head, too. The reward for dealing with all of this is worth it to me though. Clear, dry air and no mosquitoes feel like a prize in this part of the world. There’s real beauty in the stillness of a winter wilderness too, especially under the stars. As long as you prepare, I think it’s the best time of the year for astronomy. Just don’t try licking a cold telescope.